No other material can match the strength of fiberglass. In fact, it is widely used for boats, ladders, hardhats, and bridges. It can be up to eight times stronger than vinyl, and our Ultrex® by Marvin® fiberglass material proves this claim. It is tested to support 34,000 lbs, which is more than the weight of two giant monster trucks. This makes it ideal for any local climate, especially along the coast where harsh conditions are usually experienced. Fiberglass comes with outstanding insulating values to help stabilize your indoor temperature. This means your heating and cooling systems no longer have to work hard, allowing you to save on energy costs. Furthermore, fiberglass expands at virtually the same rate as glass. This prevents leaks, stress cracks, and seal failures that can impair energy efficiency. You can rely on ClearChoice Windows and Doors, Inc for ENERGY STAR®-certified replacement windows from Marvin. 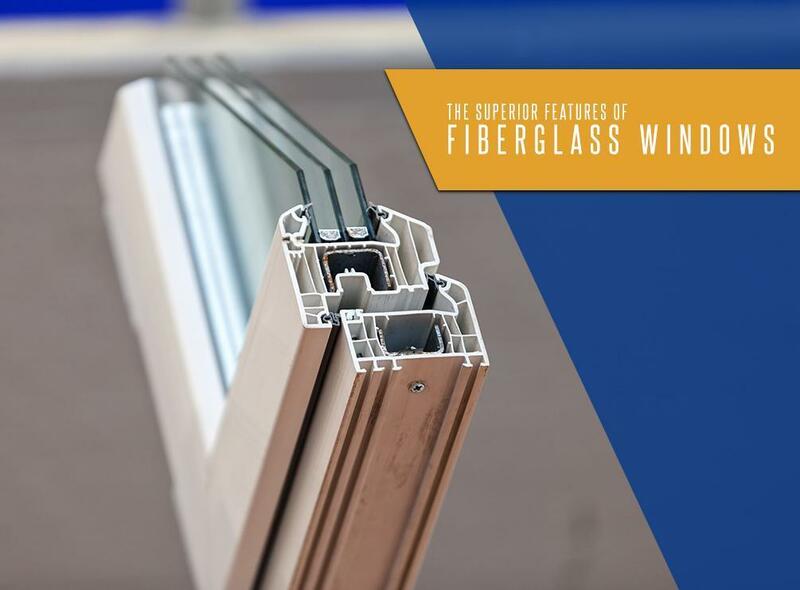 Compared to single pane unglazed windows, the brand’s Integrity® windows can cut costs by up to 34% in cold climates and 38% in warm climates. We can provide you the perfect performance attributes to achieve the right amount of comfort for your home. Fiberglass windows can emulate the genuine look of wood, which can give your home a touch of elegance. Unlike vinyl, you can paint or stain it to complement your home’s design elements. It also won’t rot, corrode, crack, or warp over time, which ensures lasting beauty for your home. The high-performance finish that comes with our Ultrex frames can come in dark colors without the risk of increased heat loads or UV degradation. Look no further than ClearChoice Windows and Doors, Inc for durable and energy efficient windows. With our vast experience, we recommend only the best solutions that can meet your needs. Call us today at 1-844-224-1112 to learn more about our products. You can also fill out our form to request a consultation. We serve Rancho Cucamonga, Fontana, Riverside, and nearby areas in CA.